As we celebrate a new year, it’s time to reflect on the many blessings of music from 2012 – and there were many. 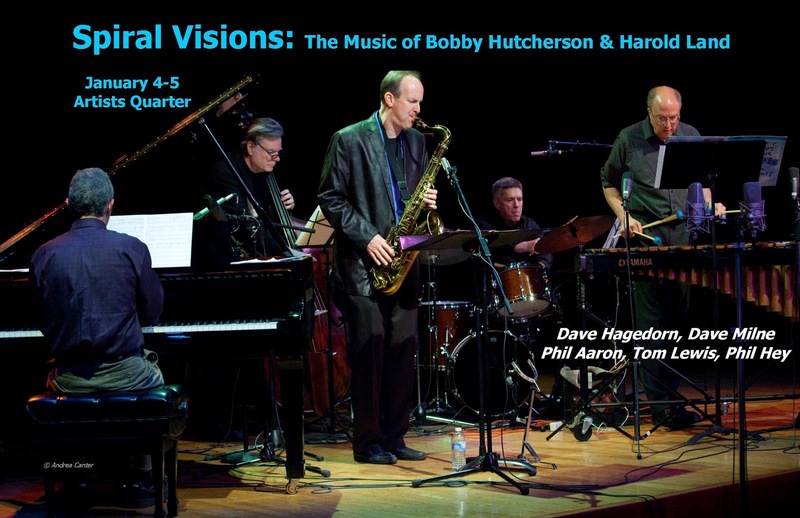 I even managed a blog (see December 26th) about what I consider the key signs that jazz is alive and well in the Twin Cities. Some of those signs, and more, are visible and audible over the coming week, with holiday visits from The Bad Plus and Pat Mallinger to keep things warm over the weekend, a list of diverse opportunities for New Year’s Eve, and some bright starts to 2013. Friday, December 28. Merciless Ghost with saxophonist George Cartwright, bassist Josh Granowski and percussionist Davu Seru returns to intrigue the ears at the Black Dog. A great way to put your music brain on full alert for the coming week! Friday-Saturday, December 28-29. Serious homecoming gigs on both sides of the river this weekend. 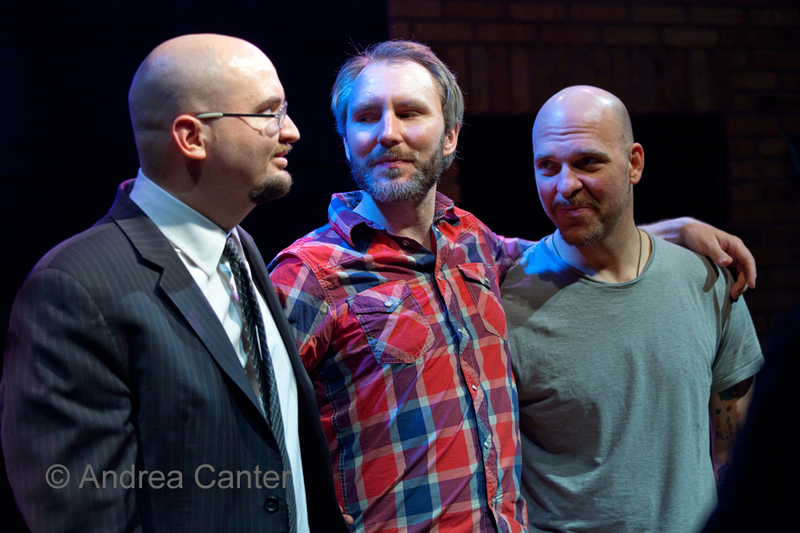 The Bad Plus finish their annual holiday run with two more nights at the Dakota. With continuing accolades for their new release, Made Possible, the Fab 3 reinforce their skills as composers as well as reinventors of modern pop and rock classics. 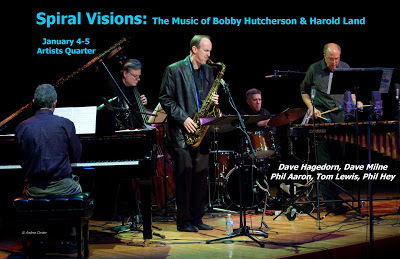 At the Artists Quarter, Chicago-based saxman Pat Mallinger joins frequent collaborator, pianist Bill Carrothers, with whom he recorded his latest CD, Home on Richmond, celebrated a year ago at the AQ. They’re joined by Chris Bates and Kenny Horst for two hard swinging evenings of original music and arrangements. And for Pat and Chris, this is the weekend warmup to New Year’s Eve, when they join Carole Martin and Friends for the AQ’s annual bash. 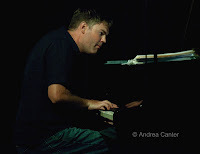 The Icehouse continues to offer some of the best small ensemble jazz options in town, in a setting that has broad appeal, particularly bringing in a younger audience – which is a great way to ensure a growing audience for modern music. Weekend “dinner sets” usually find a piano duo on stage, and this weekend, pianist Bryan Nichols plays with bassist James Buckely (Friday) and saxophonist Brandon Wozniak (Saturday) – and there’s three reasons to make the Icehouse part of your “between” holiday weekend stops. Saturday, December 29. 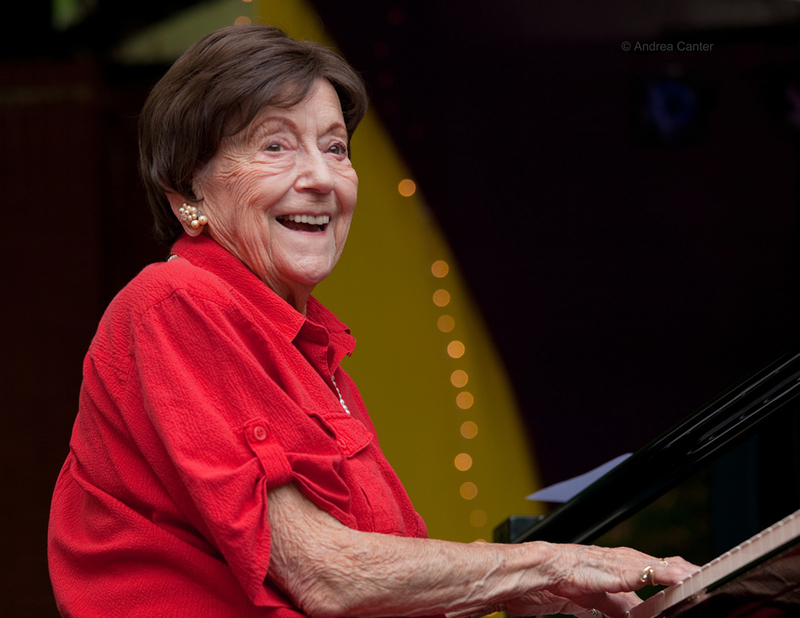 This will be a landmark in the history of Twin Cities jazz: The Peterson Family New Year Celebration at the Hopkins Center for the Arts will also serve as the official retirement party for matriarch Jeanne Arland Peterson. Although it seems that playing the piano with her family automatically deducts a few decades each time out, Jeanne at 92 is ready to spend less time performing and more time with a growing fourth generation of Petersons. This concert also includes a holiday celebration with buffet following the concert. 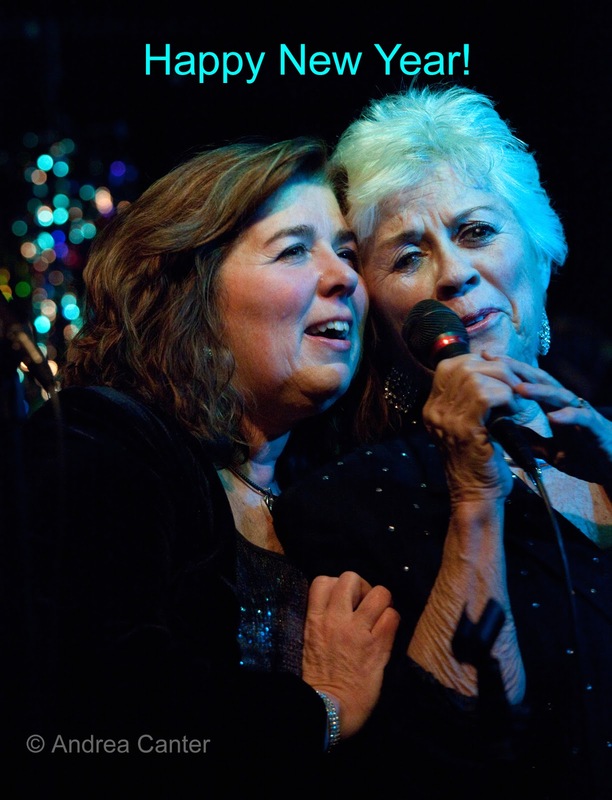 It’s a special farewell to a very special contributor to the vitality of music in Minnesota. 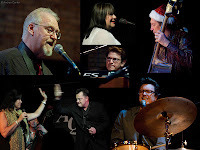 The annual holiday treat for big band fans, Jazz @St. Barney’s Big Band Christmas double header brings in two of the area’s most popular ensembles, the Bend in the River Big Band and the Jazz on the Prairie Big Band. It’s casual, fun, and a great bargain. 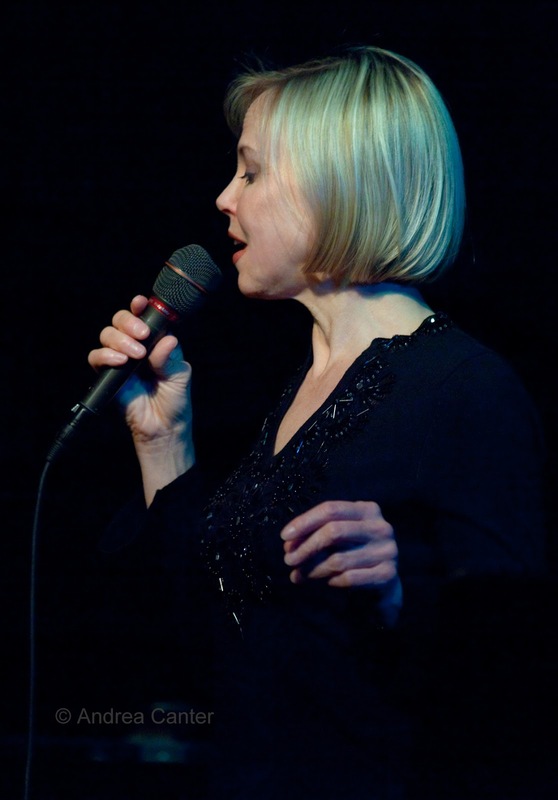 Jazz took a bit of a holiday at The Lexington but tonight, Connie Evingson makes jazz a holiday of its own. The setting couldn’t be more old school—in the best sense of the term, as Connie sings in one of the elegant dining rooms of this St Paul landmark. But Connie is hardly “old school,” putting zing into standards and her personal stamp on songs from Peggy Lee to the Beatles, from gypsy swing to Frishberg sting. Sunday, December 30. Do you really want to go out the night before New Year’s Eve? Why not, when the Black Dog hosts its third annual “Open Season” party with a promise to close down by 8 pm? 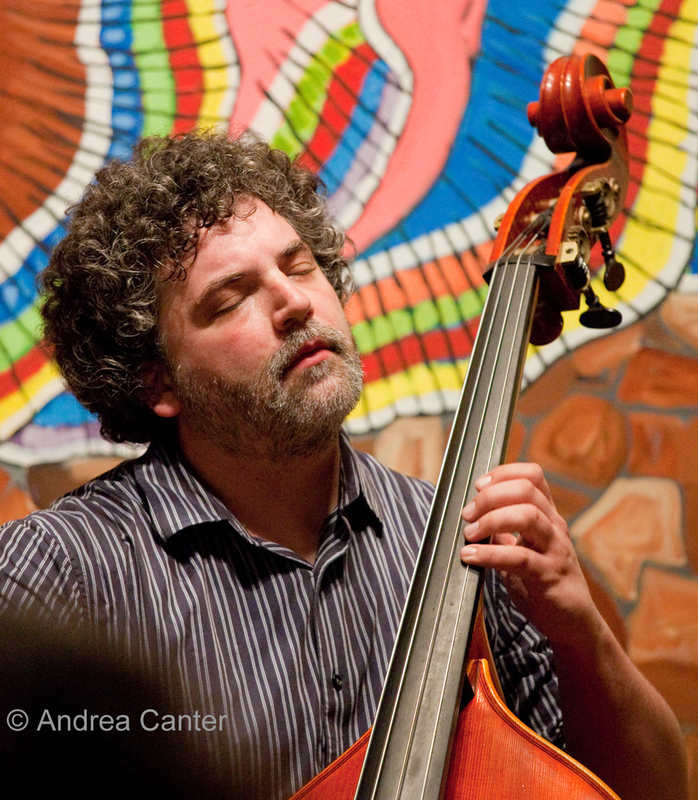 Starting at 5, you can hear music from some of Black Dog’s regular performers – Todd Harper, Nathan Hanson, Brian Roessler, Cory Grossman and Pete Hennig. The promise for the evening: “festive, exhuberant, early, sane.” Normally those are contradictory terms. Monday, December 31. It’s New Year’s Eve. This deserves a separate heading. There’s a wide range of jazz offerings to help ring in the New Year, from the annual Artists Quarter fete with Carole Martin and Friends to a sublime evening at The Lex with Arne Fogel or at Nonna Rosa’s with Lee Engele, to a jazz-rockin’ party with Fat Kid Wednesdays at the Icehouse. 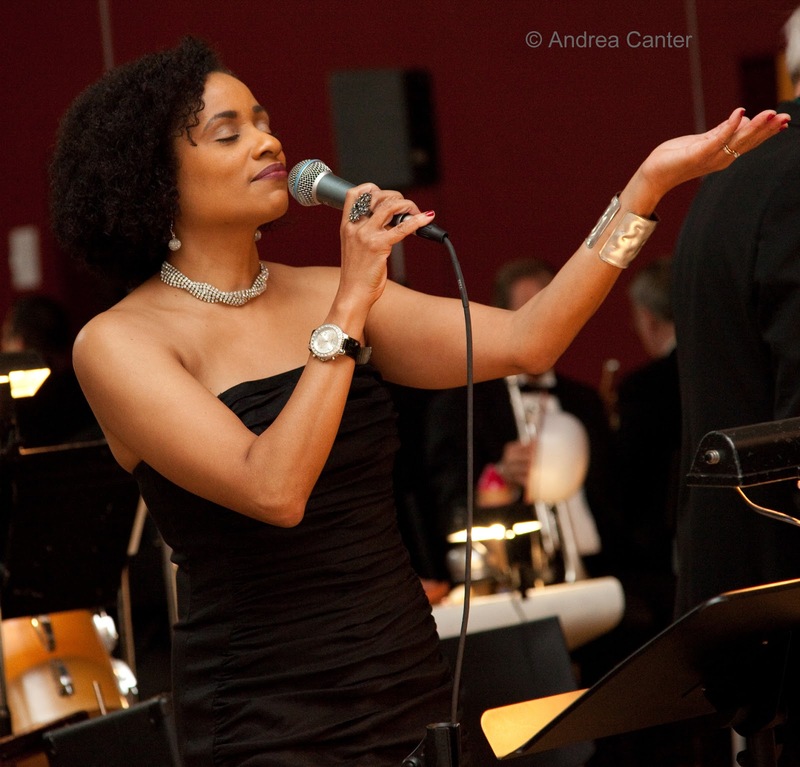 Or dance the night away at the Shakopee Ballroom with Tim Patrick and his Blue-Eyed Band or Vic Volare’s Lounge Orchestra at Jax Café. 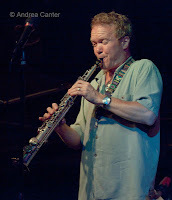 Red Stag patrons can enjoy the Jon Pemberton Trio. Thursday, January 3. 2013 starts in style on both sides of the metro. Charmin (Michele) and (Joel) Shapira and Friends host the first Foodie Night of the year at the Dakota, with usual cohorts Paul Harper on sax and Nathan Norman on drums, with Bruce Heine joining in on bass. At the Artists Quarter, it’s the Cavanagh/Hagedorn reunion as Dave’s former student, pianist/composer Dan is back for a visit. Their piano/vibes recording Horizon was one of my local favorites of the past few years.